Jumpstart packages are designed to help new customers springboard their productivity through professional services with initial set-up, configuration and knowledge transfer. 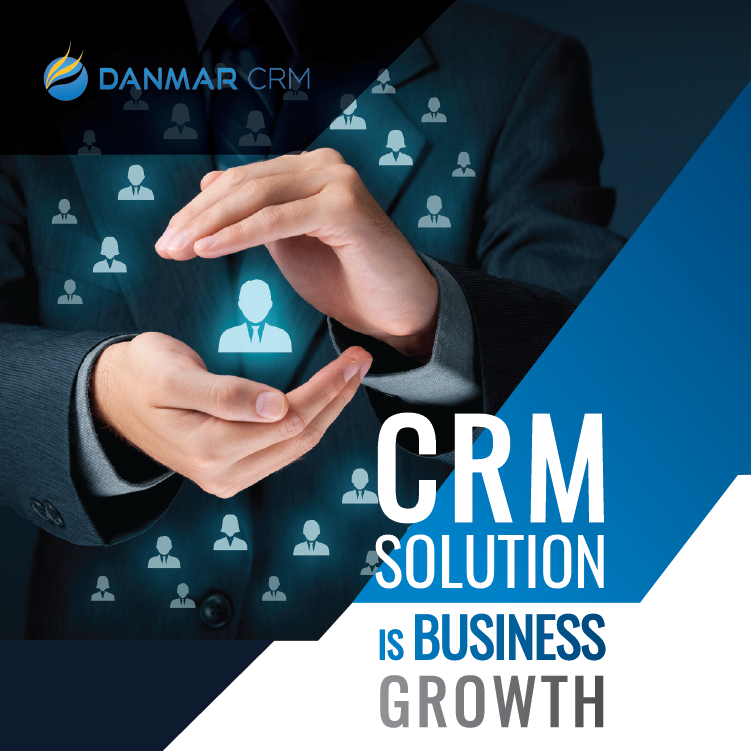 You’ve made an important investment in the technology to enable your CRM needs. Now its time to get the professional assistance to help ensure that you hit the ground running. – Understand Company’s overall business and CRM objectives. 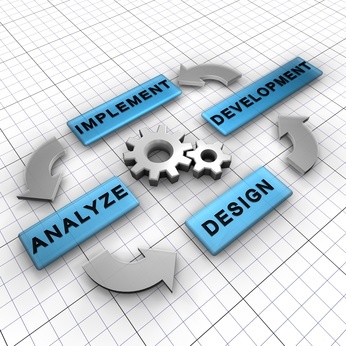 – Define the scope of project work for the Jump Start session. – Determine basic set-up requirements. – Create Teams, and Roles**. – Build workflows and initial reports**. – Configure system and user email. – Configure Outlook and Word connectors**. – Introduction to Tax Rates | Currencies | Products Module. – Introduction to Cases | Bug Tracker | Knowledge Base. – Introduction to Leads | basic mapping template | one import to leads. – Summary of all work completed. – Recommendations to achieve future objectives. These sessions are delivered remotely and are Project Managed. complement your Jump Start session and to view and read the extensive resources available. • Updates to existing transactions in the production system. • Customizations beyond Studio, Drop Down Editor, Workflow, Module Builder. • Data migration or basic data imports. • Admin User Training or End User Training. • Installation of SugarCRM or any supporting 3rd party software. • Upgrade Support, which is covered by Subscription or our SLA. *Add Custom Module. This is the creation of a new module that addresses the client’s specific business requirements. Best practice recommend that custom modules be implemented on a test server, before “go live” so consult with us prior to determine what is the best course of action to address your requirements.